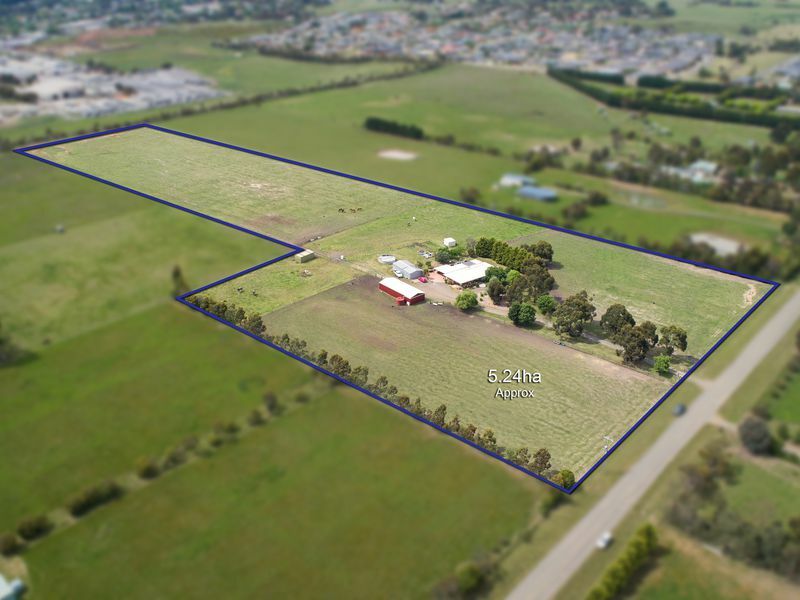 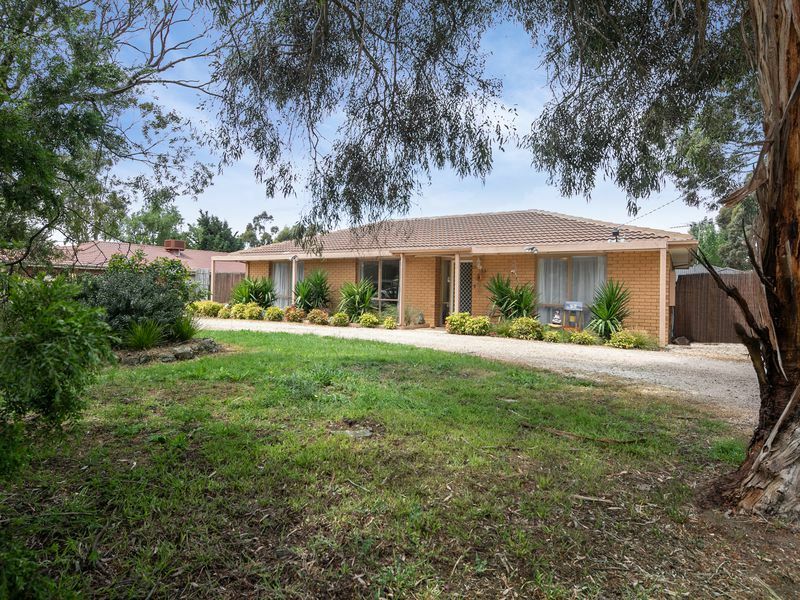 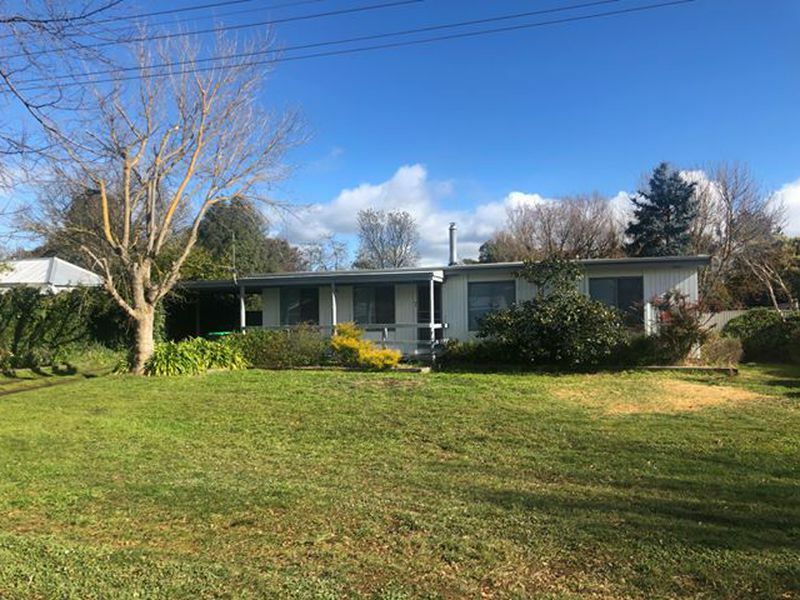 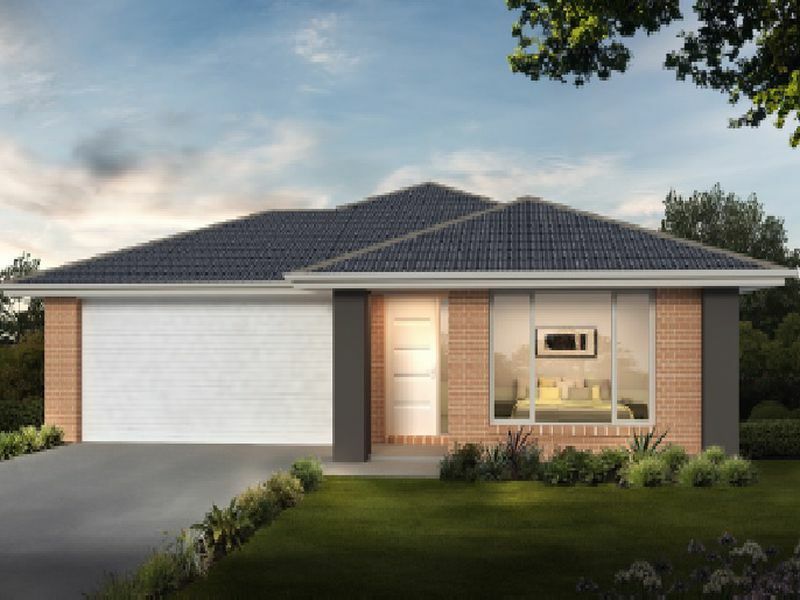 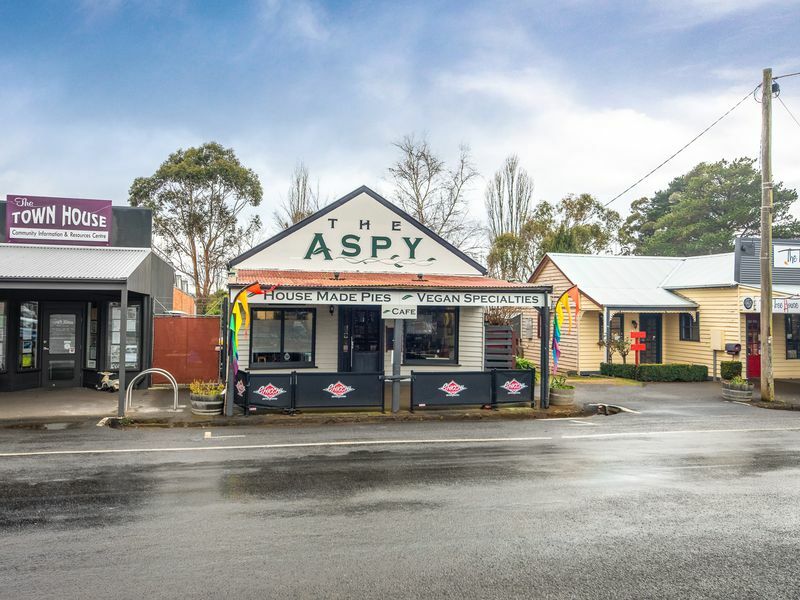 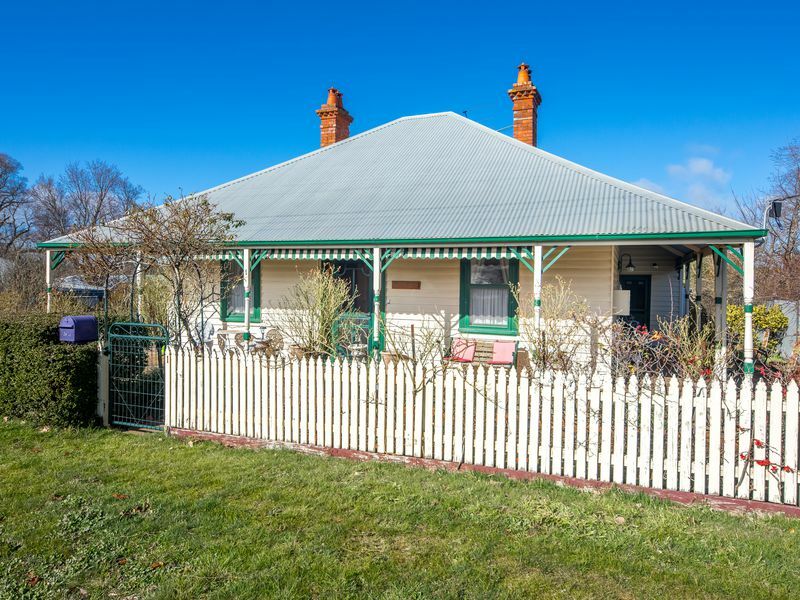 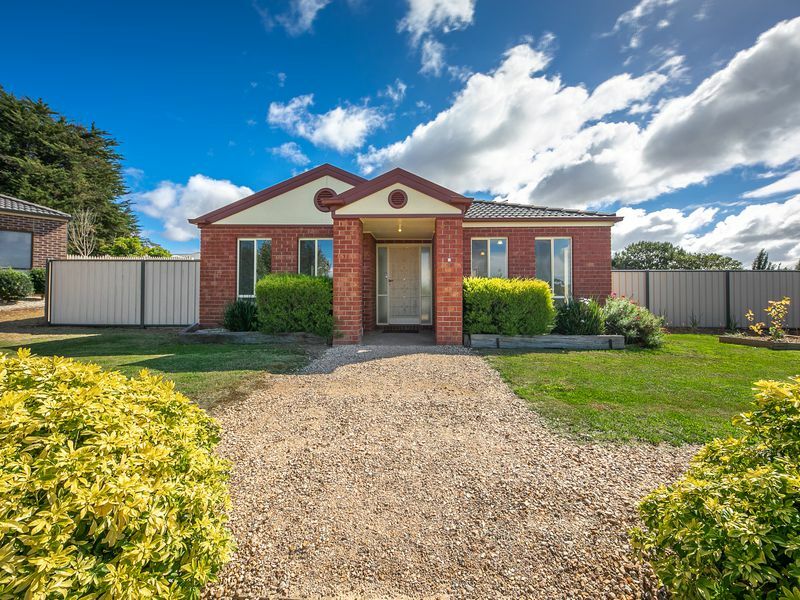 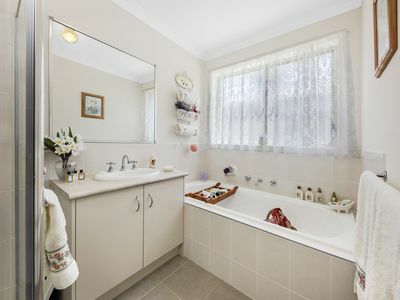 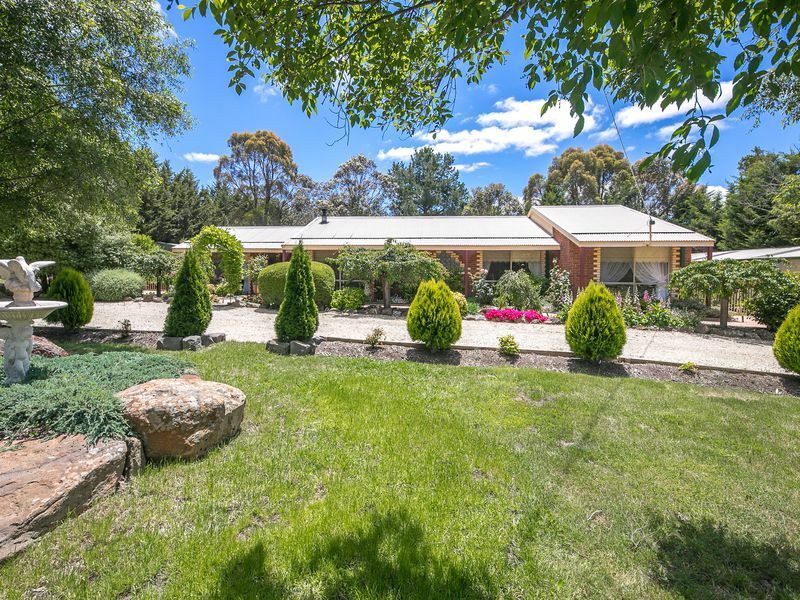 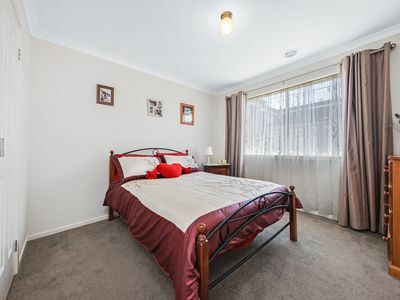 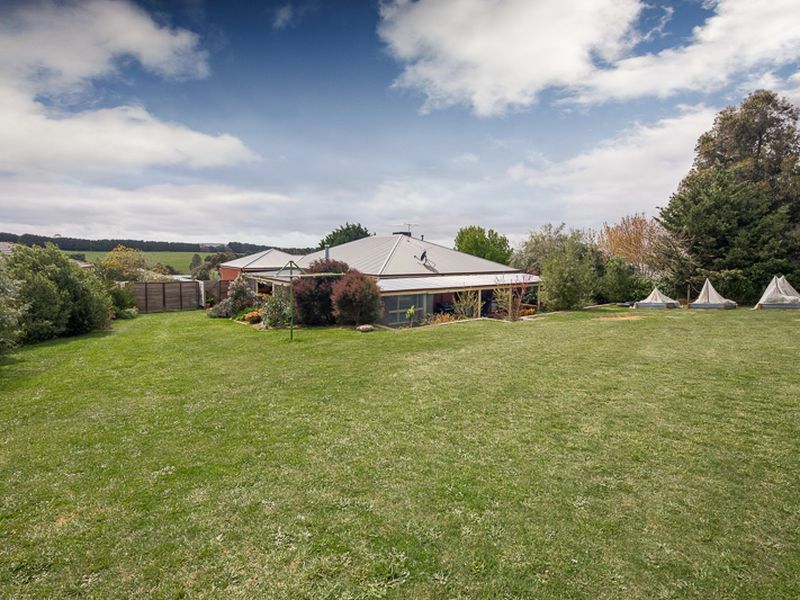 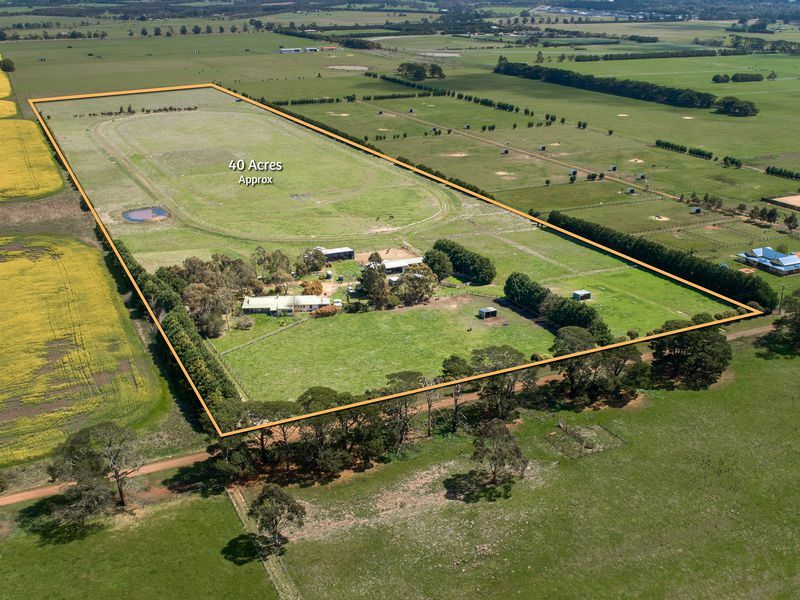 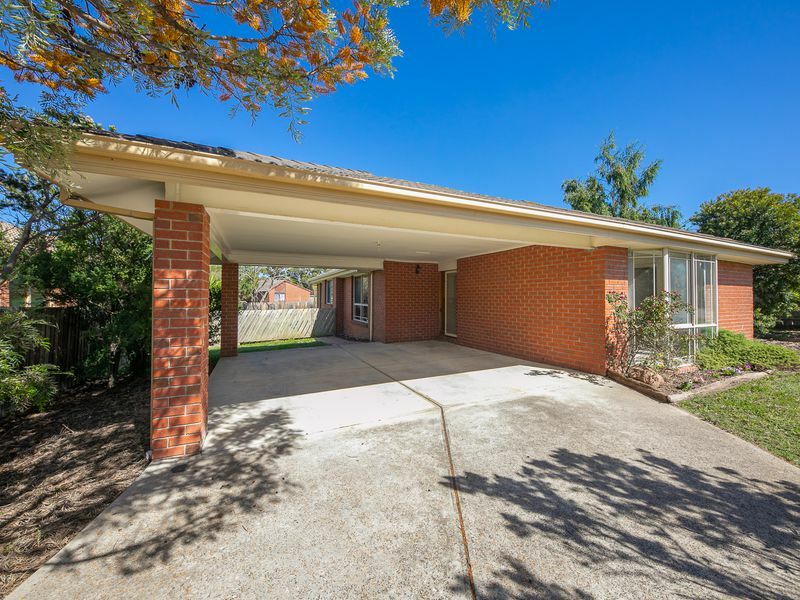 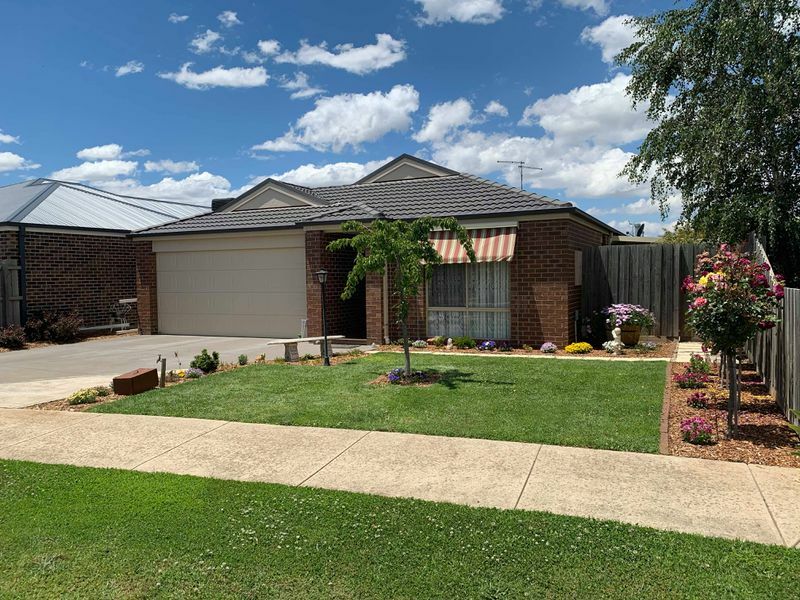 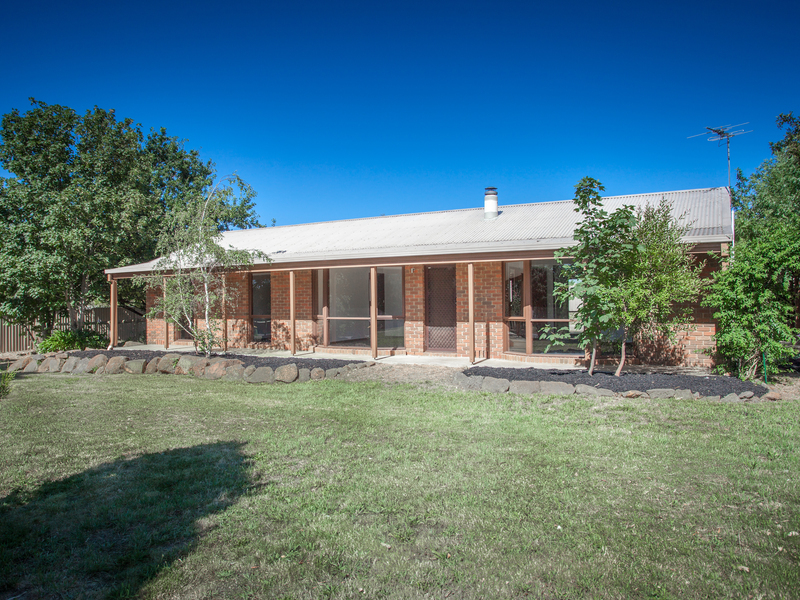 Situated in Park Grange Estate in the pretty village of Lancefield, just 70kms from Melbourne, is a lovely three- bedroom home with fantastic landscaping from front to back. 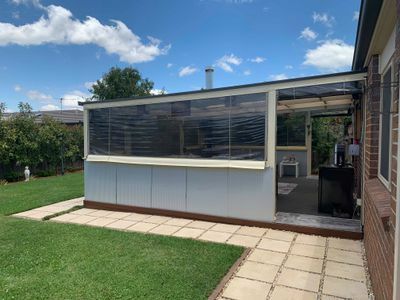 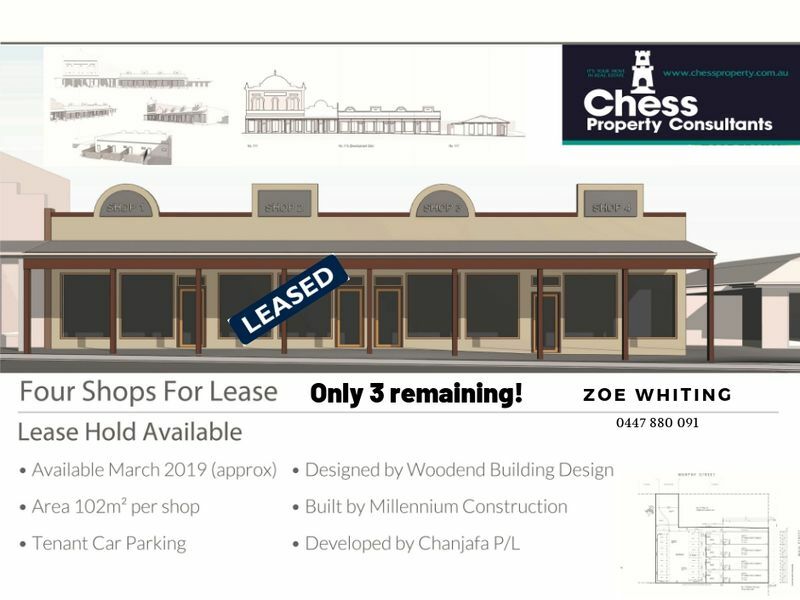 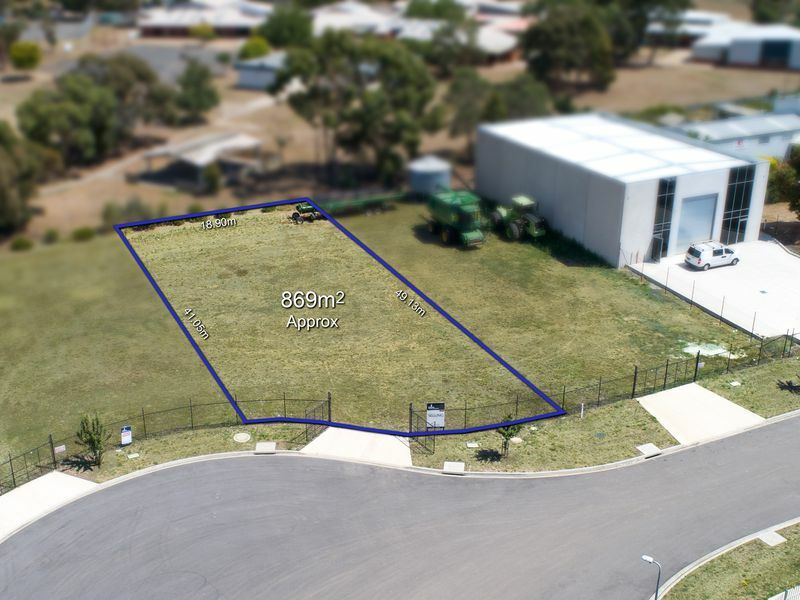 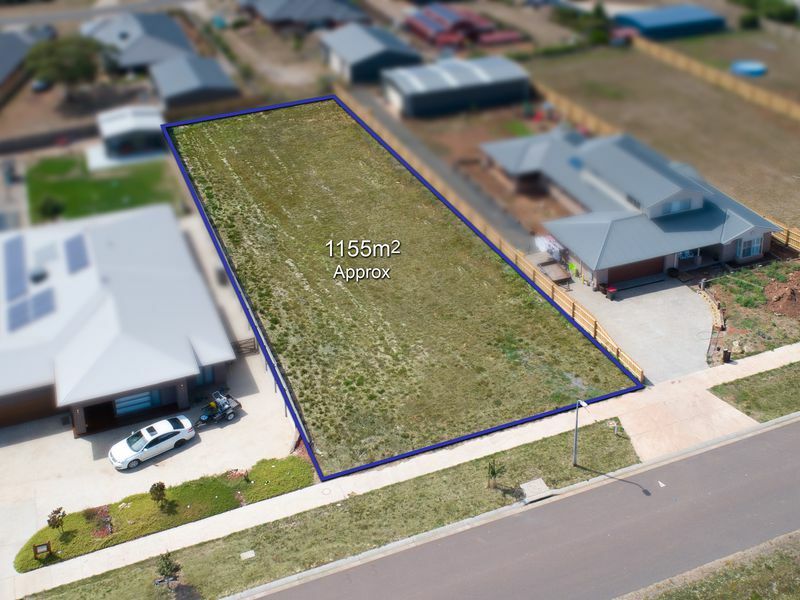 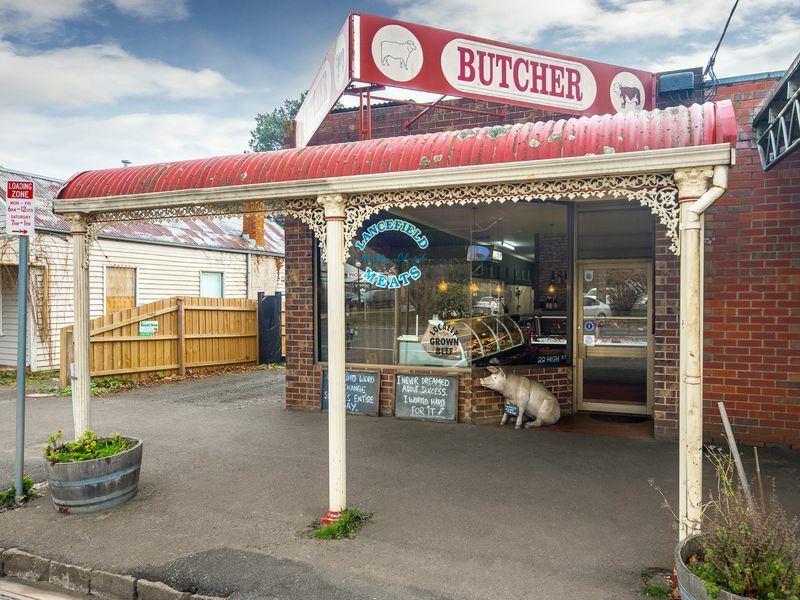 Great opportunity for first home buyers, investors and downsizers with an easy to maintain backyard and large alfresco area for all year round entertaining. 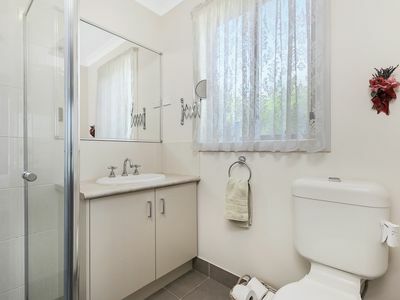 Inside, we have three beautiful generous sized Bedrooms, two with Built-in-Robes serviced by the family bathroom and the main Bedroom with a Walk-in-Robe and Ensuite. 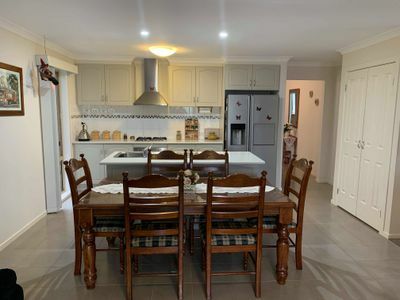 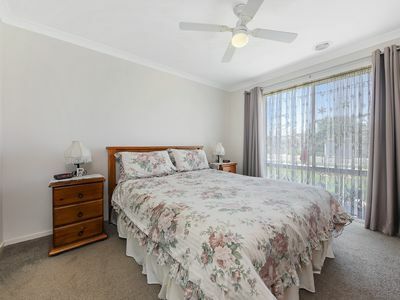 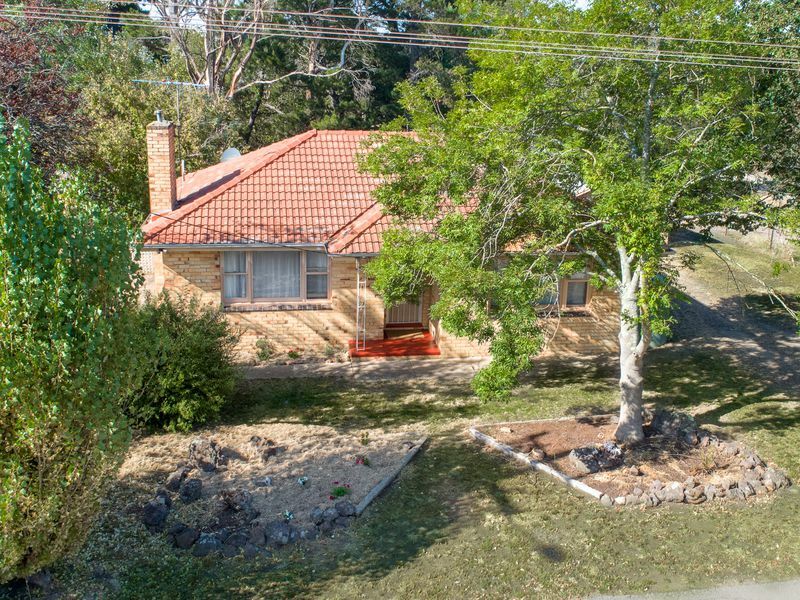 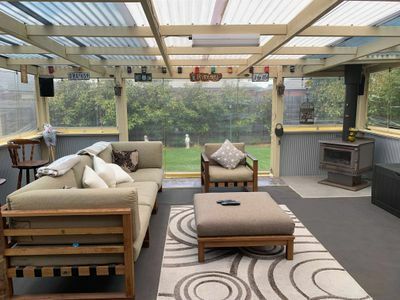 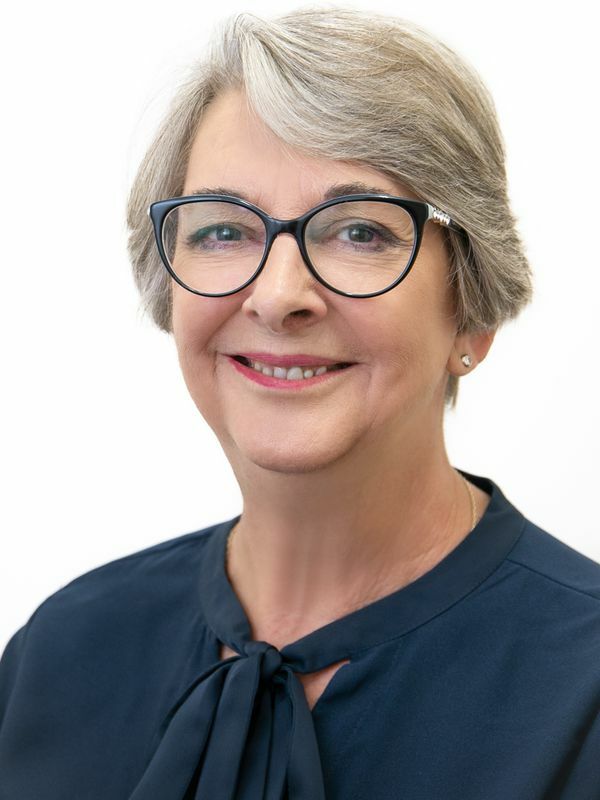 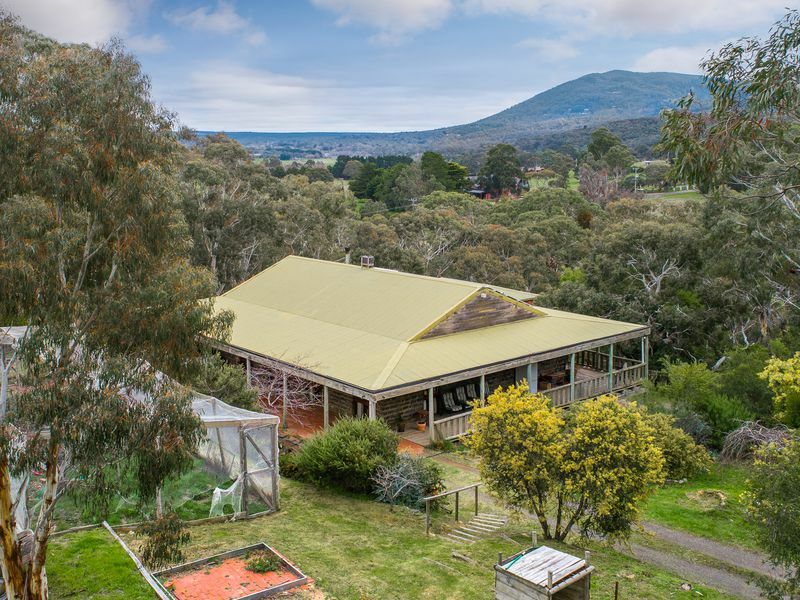 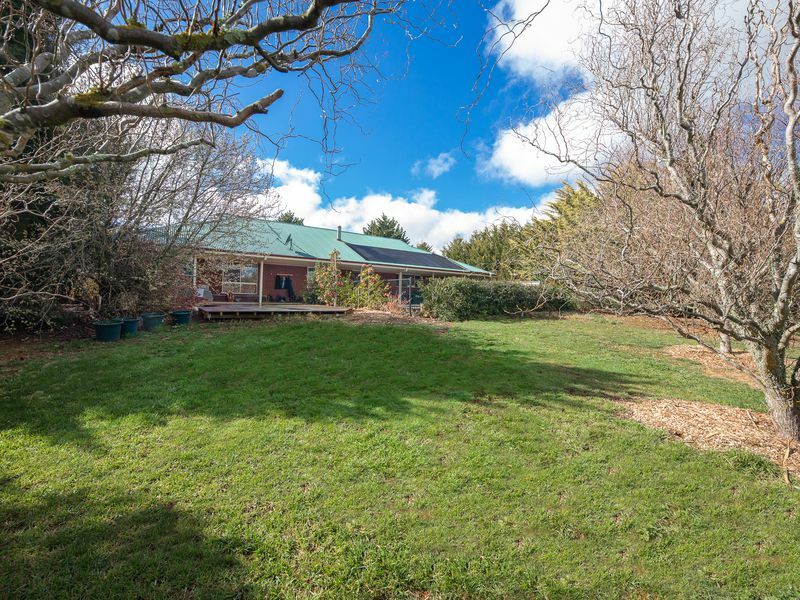 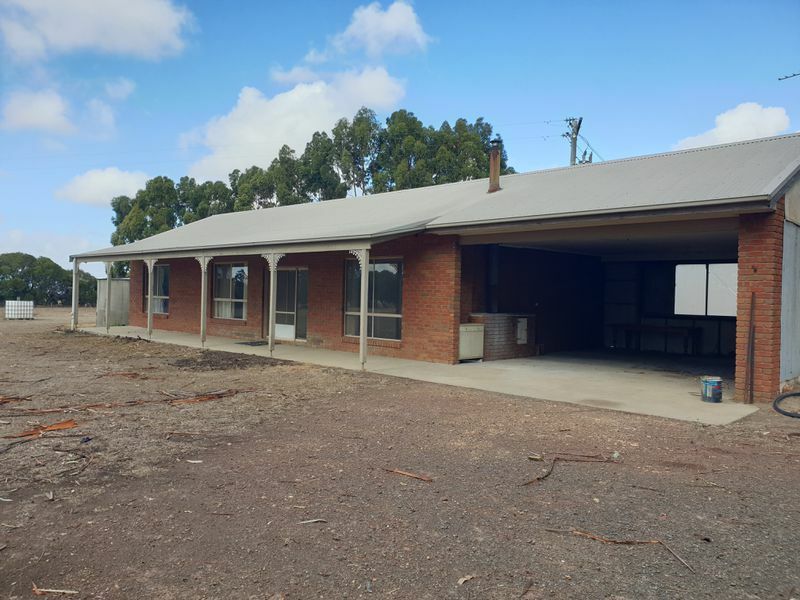 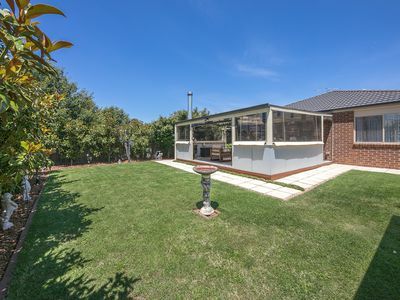 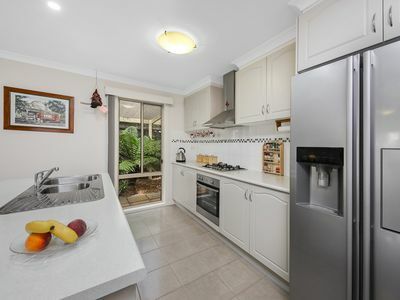 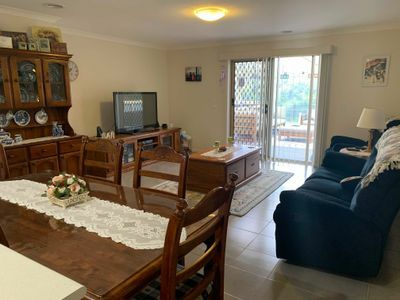 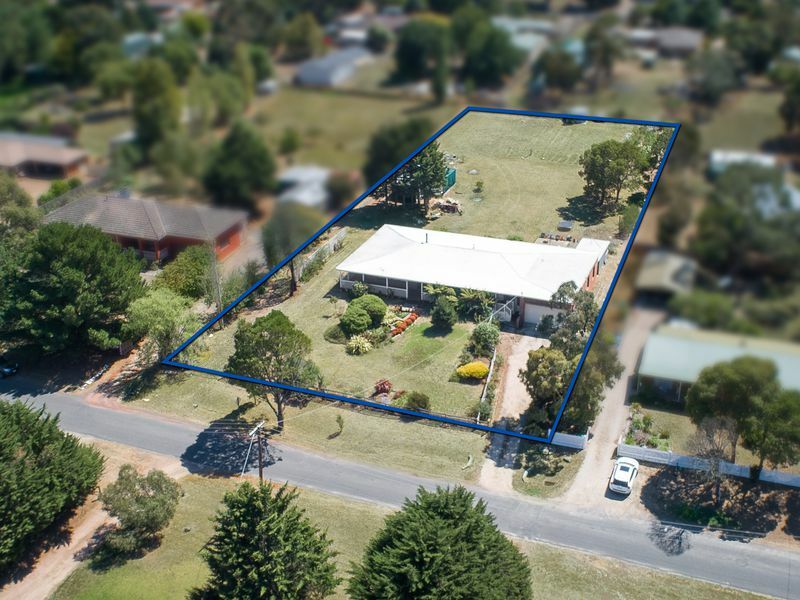 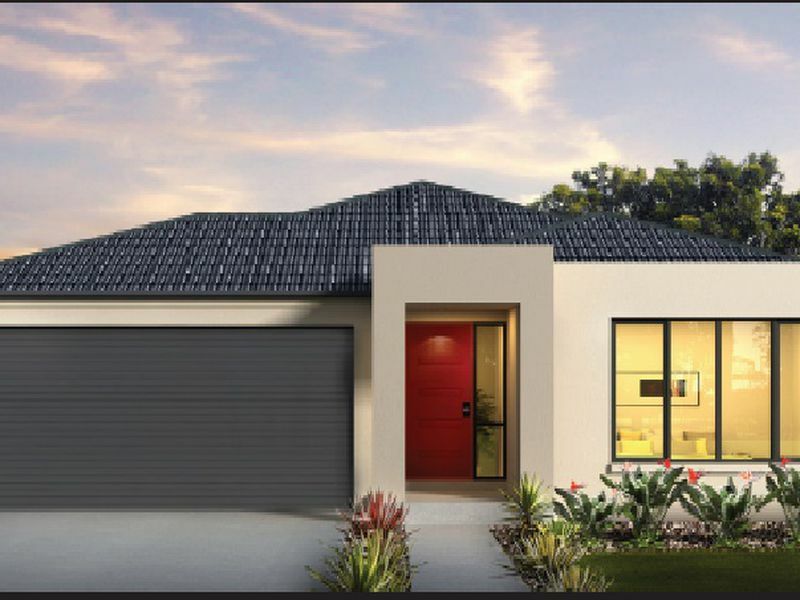 Added features included, extensive solar panels (4.6kW huge savings), split system heating and cooling, charming fernery, excellent fencing, all in all a beautifully presented home to “walk right in, sit right down and relax”.